GMC Prices & Values: GM purchased a truck company creating General Motors Truck Co., which became GMC Truck. 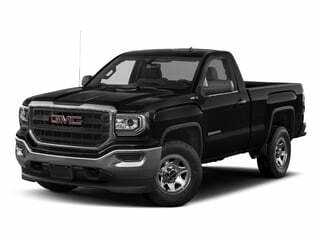 GMC is the brand name for trucks (see the GMC Sierra 1500 model history), vans and SUVs sold by General Motors. 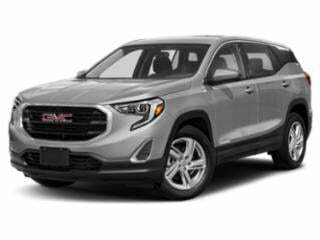 GMC has also expanded to allow for hybrid drive systems in an effort to keep up with growing consumer enthusiasm for this market segment. 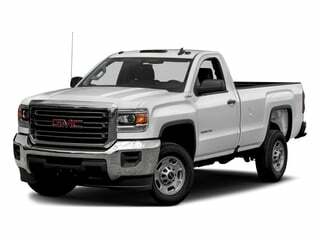 Find GMC prices below or browse GMC deals. 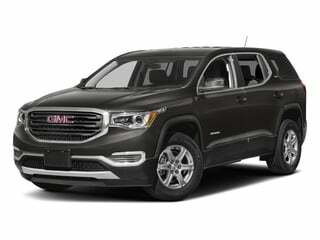 GMC’s midsize Acadia SUV offers multifarious uses, doubling as a family hauler or weekend excursionist. 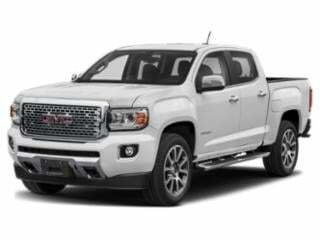 The Canyon continues its long run in the GMC fleet, with plenty of features to offer in 2018. 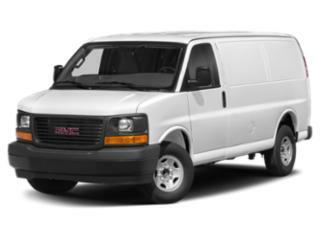 The Savana cargo van delivers plenty of features and was designed especially for small and medium businesses. 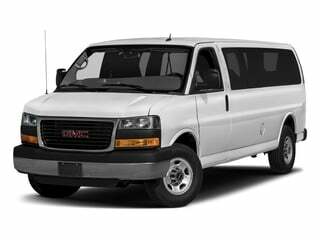 The Savana passenger van can haul the entire crew to and from destinations with ample room for 12 passengers and plenty of addable options. 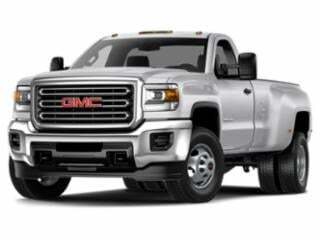 The full-size Sierra 1500 by GMC makes it clear that no job is too big for this truck. The Sierra 2500 HD is a capable, rugged truck that offers an impressive list of standard features. The 3500 HD Sierra leaves no stone unturned in the ongoing quest to make the world’s most capable full-sized pickup truck. 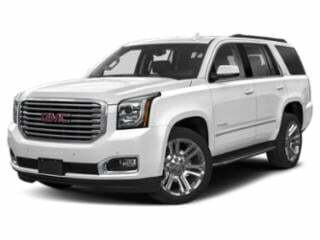 GMC’s Yukon providers an equal mix of luxury, power and interior room.